The Morgan Silver Dollar was first minted in 1878. 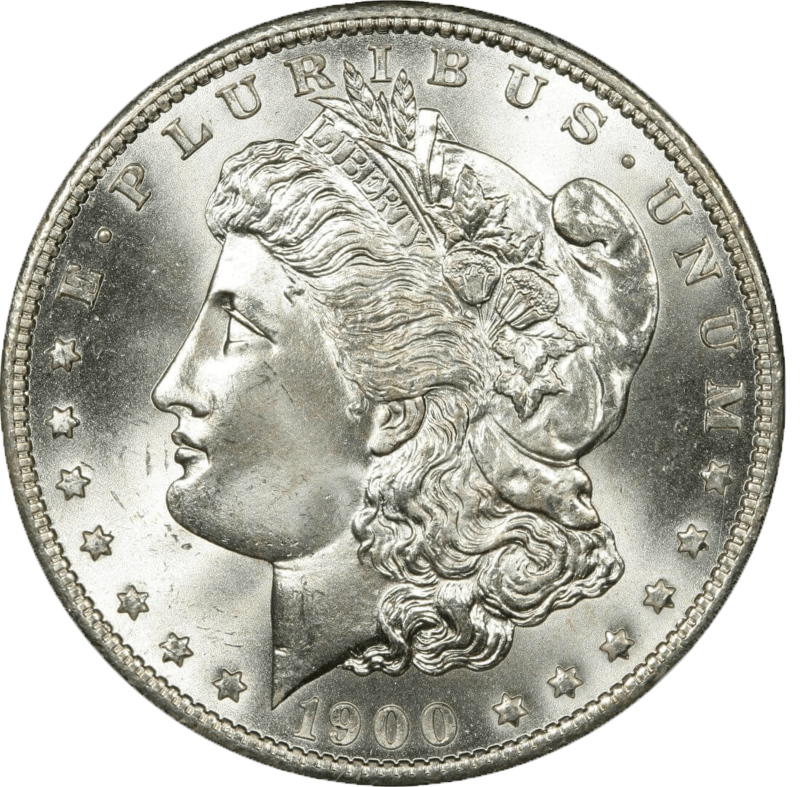 The Morgan Silver Dollar was minted in Philadelphia, San Fransisco, Carson City, and New Orleans mints. 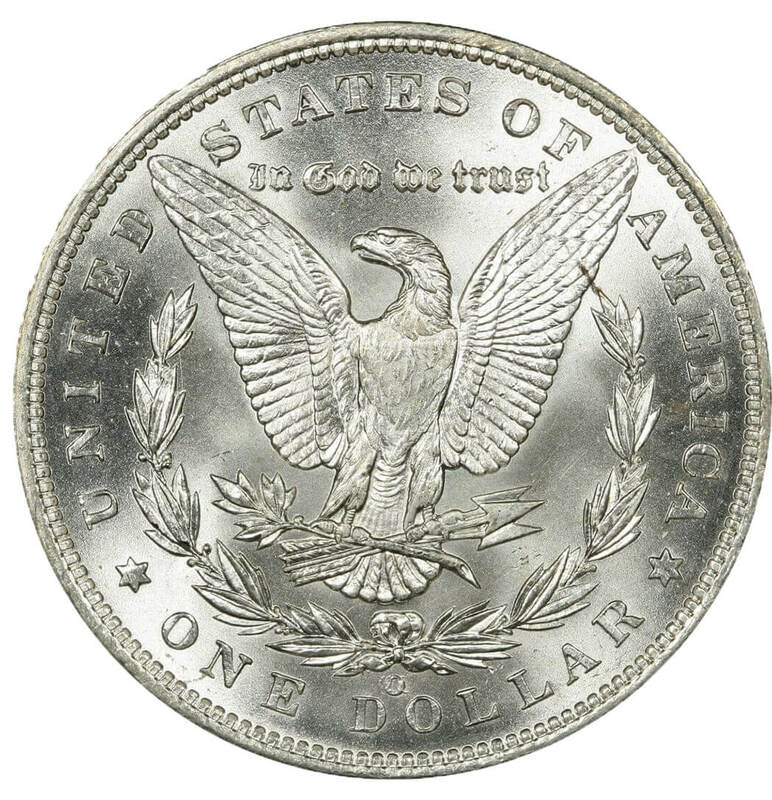 Production of the Morgan Silver Dollar continued until 1904 before there was a brief pause and resumed for the final issue in 1921. Condition, date, and where the coin was minted are the main factors that will determine the value. All Morgan Silver Dollars weigh 26.73 grams and are composed of .900 silver, .100 copper. The net silver weight for this coin is typically .77344 of a troy ounce.